Paddington is happily installed in the attic of 32 Windsor Gardens, family home of fuddy-duddy insurance assessor Henry Brown, his free-spirited wife Mary and their children, Judy and Jonathan. During a visit to antiques dealer Mr Gruber, Paddington unearths a valuable "popping book" of London, which would make the perfect present for Aunt Lucy. 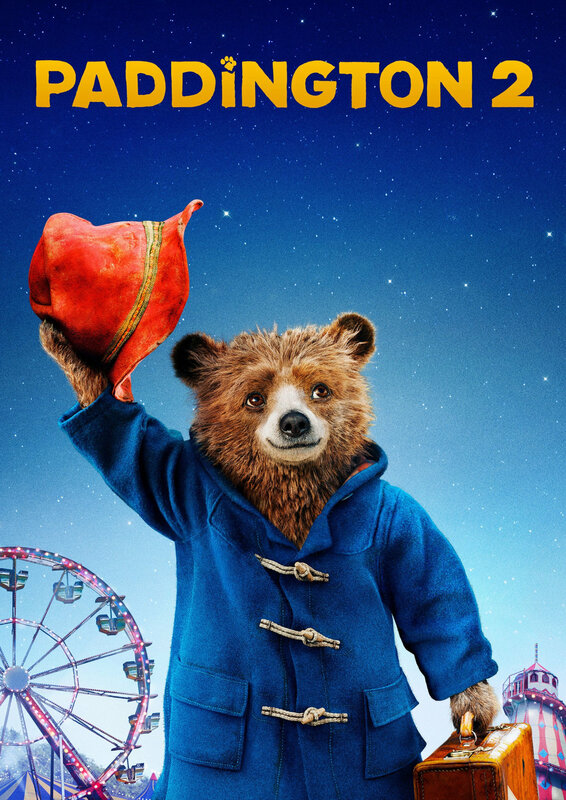 Hilariously vain, fading actor Phoenix Buchanan steals the rare edition and Paddington is wrongly sentenced to 10 years for the crime.